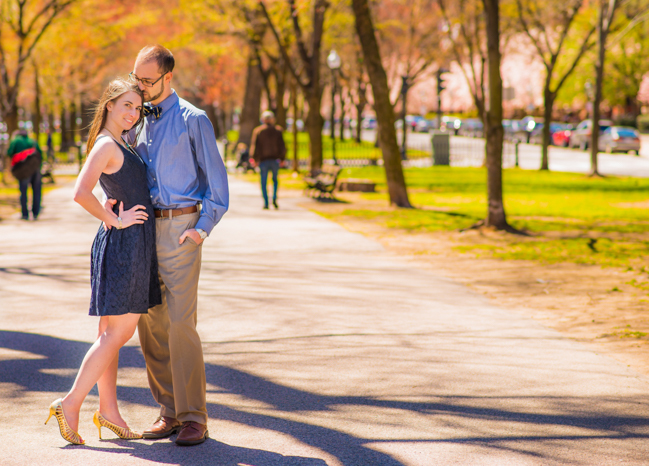 Last month I had the pleasure of taking the trip to Boston to photograph Diana and Andrey's engagement session. 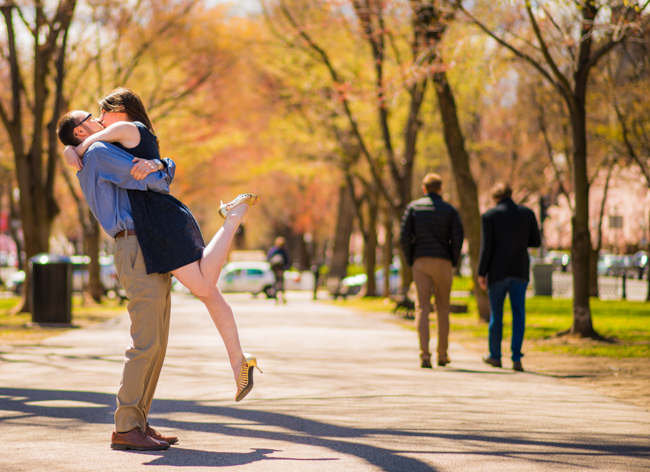 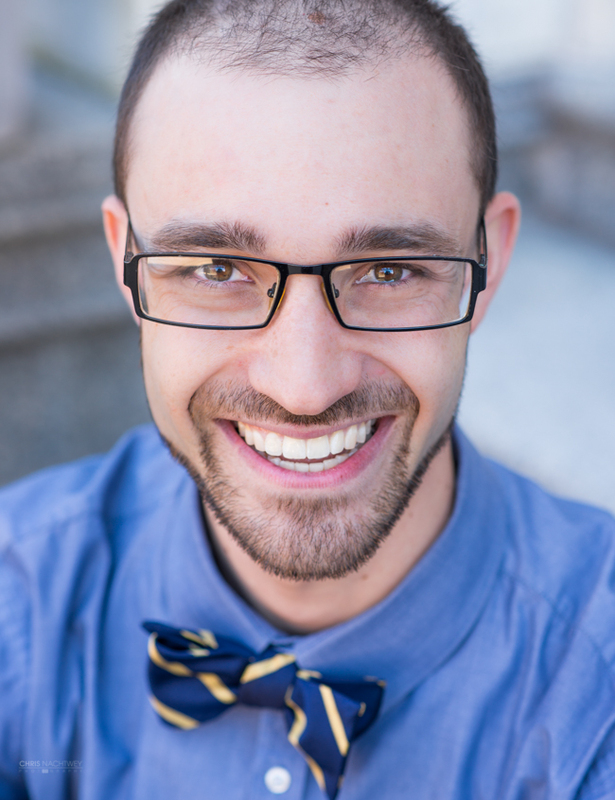 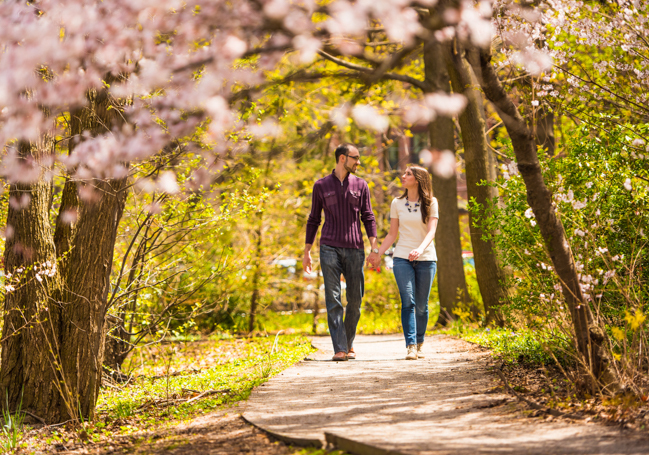 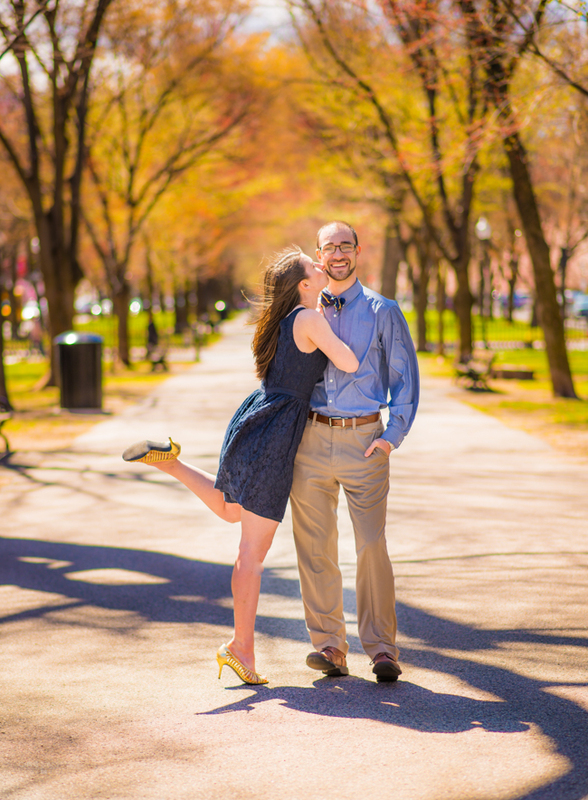 We started at Amory park where they got engaged, then Harvard Med where they are both students, and finished up the session near Copley Square. 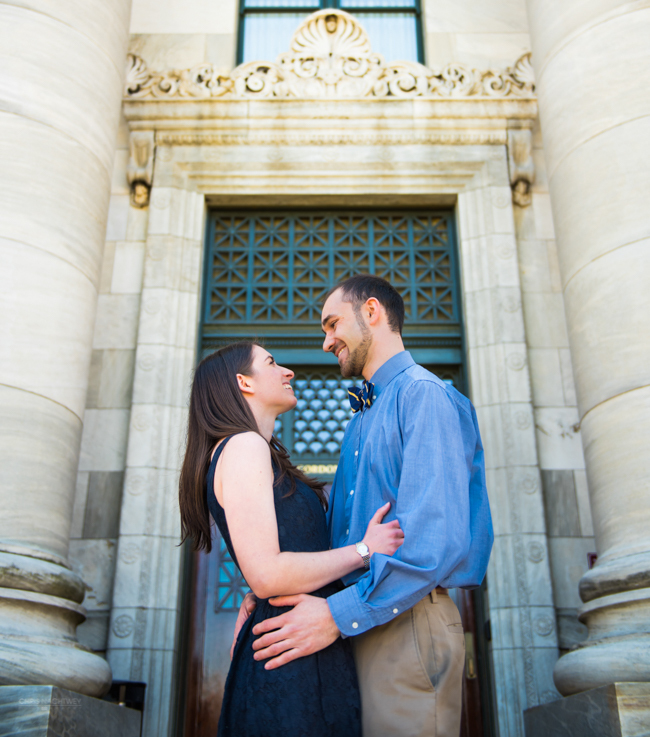 I can't wait for their wedding this October back here in CT!